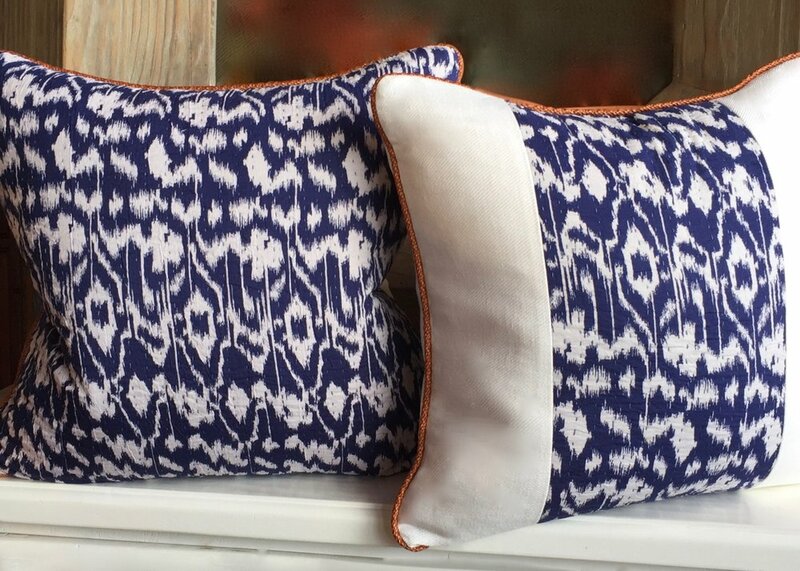 The Patina Pillow Collection has been designed and inspired by Paula's amazing selection of Batiks. 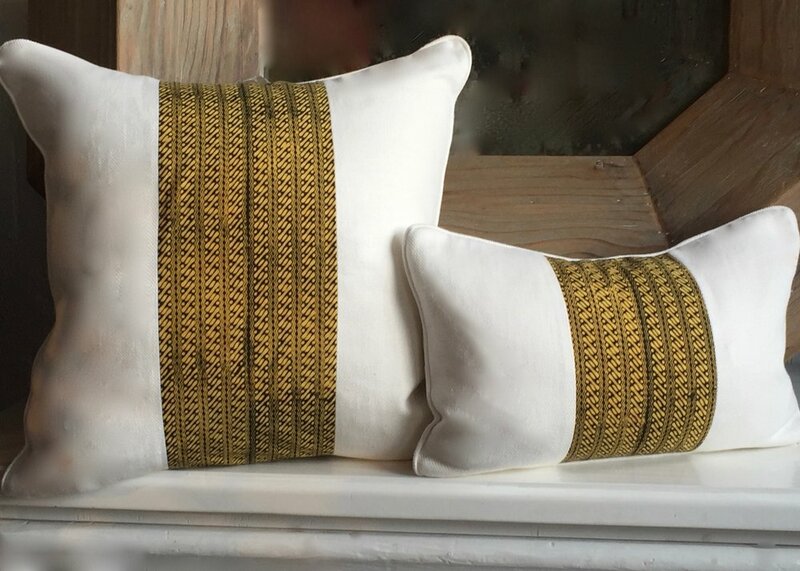 From signed Vintage Batiks to Indonesian and Polynesian Batiks to Ikats and materials that complement these handcrafted qualities, such as finely woven Raffia and Belgium Linens. 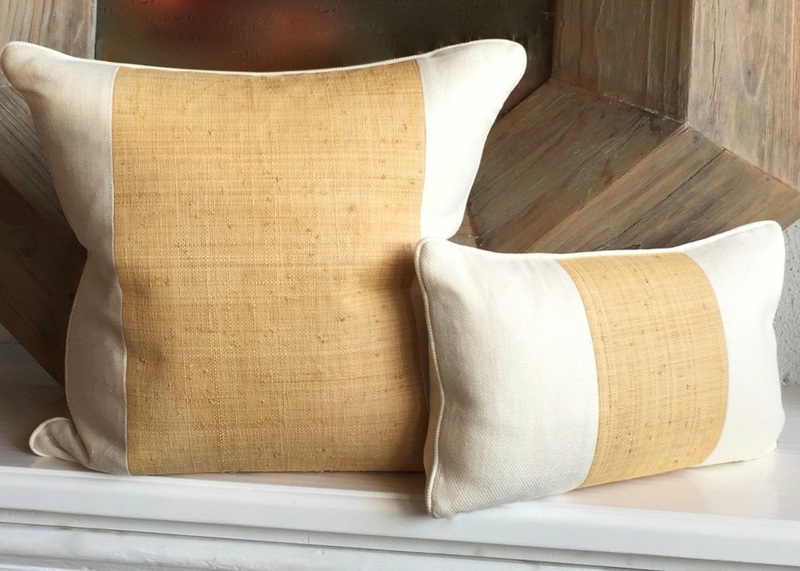 All our Pillows are made in Palm Beach with the skill and craftsmanship of old world tailoring and attention to detail.